Former India Test captain Ajit Wadekar passed away at the age of 77 in Mumbai. Wadekar was suffering from prolonged illness. 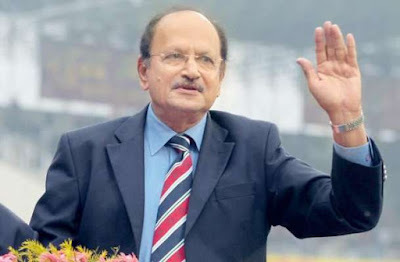 The left-handed batsman Wadekar played 37 Tests and two ODIs for India. Under Wadekar leadership India's historic Test series wins over West Indies and England in 1971.